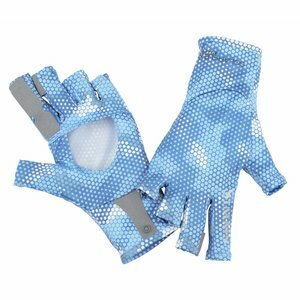 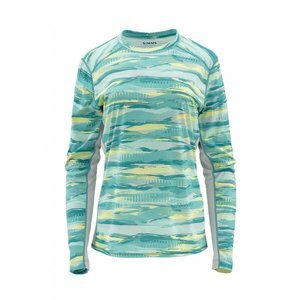 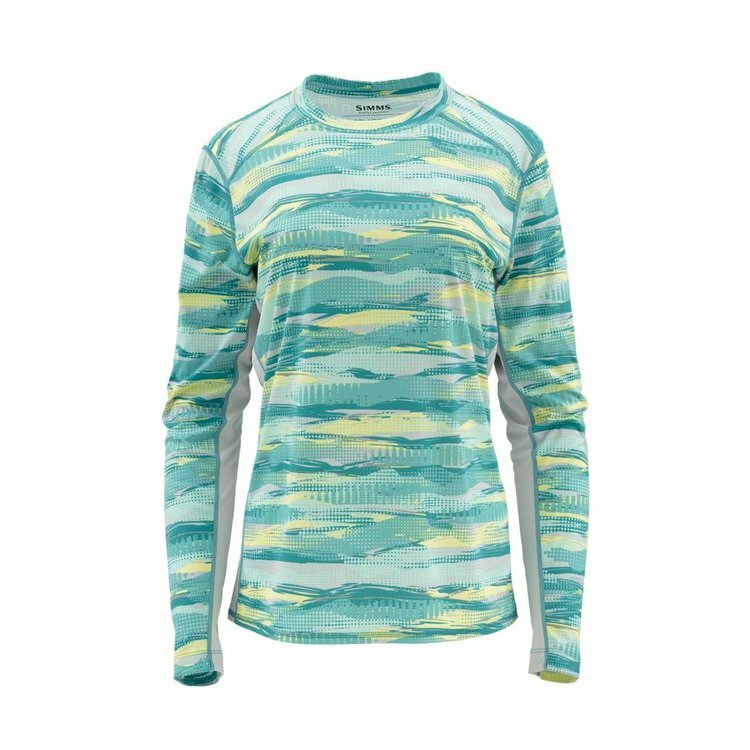 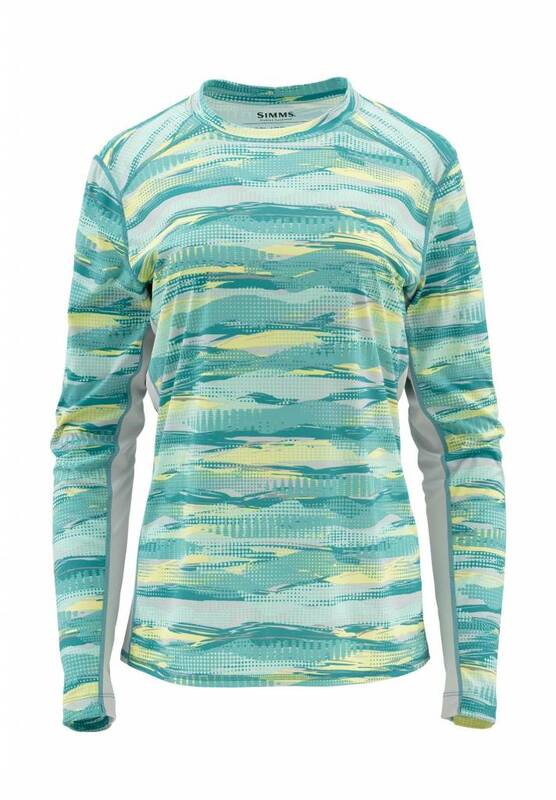 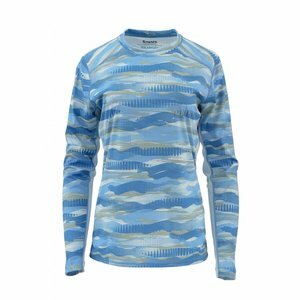 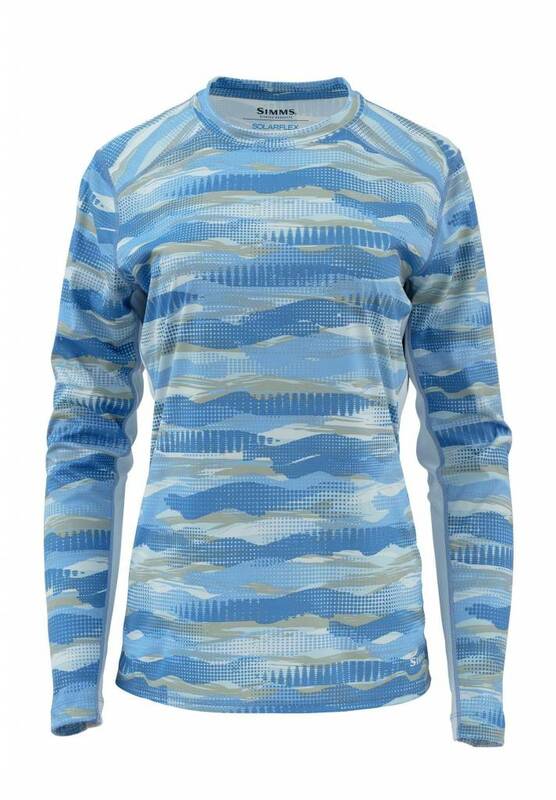 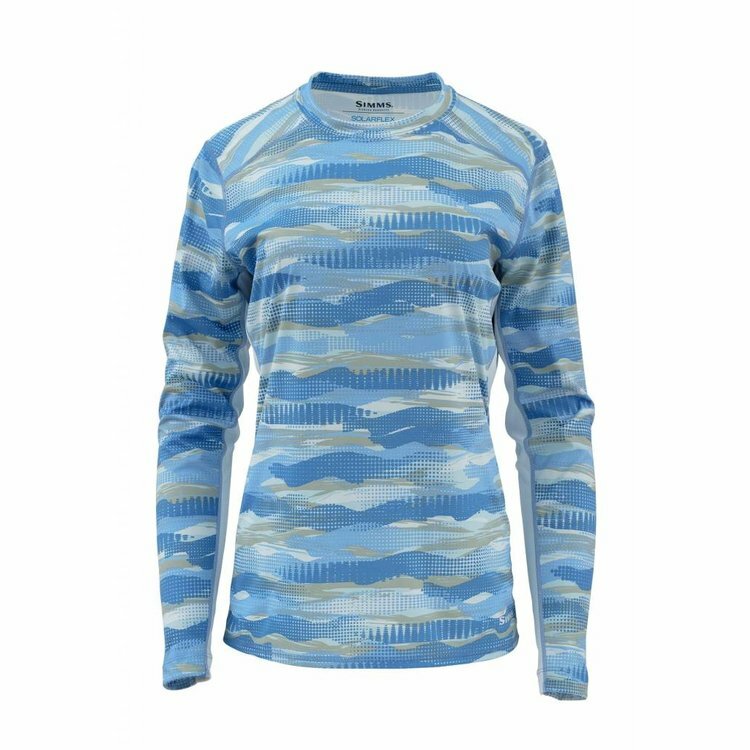 Simms Womens Solarflex LS Shirt, designed with drift boat loads of river-friendly features, including UPF 50 sun protection. 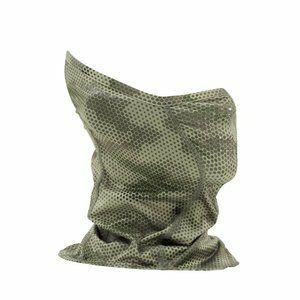 The hardworking shirt wicks moisture, dries quickly and neutralizes unwanted odors at the source. 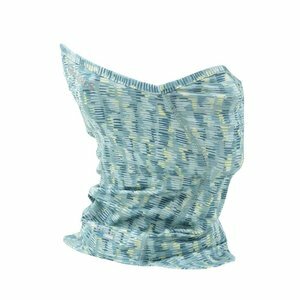 A high backed collar helps protect your neck from the sun, and a longer length delivers full coverage while rowing.